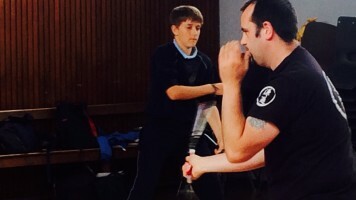 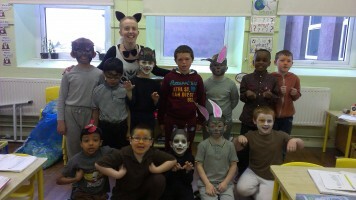 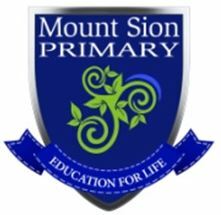 5th Class loved our Kickboxing Lessons. 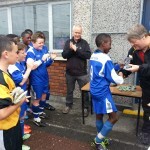 Thanks Pat! 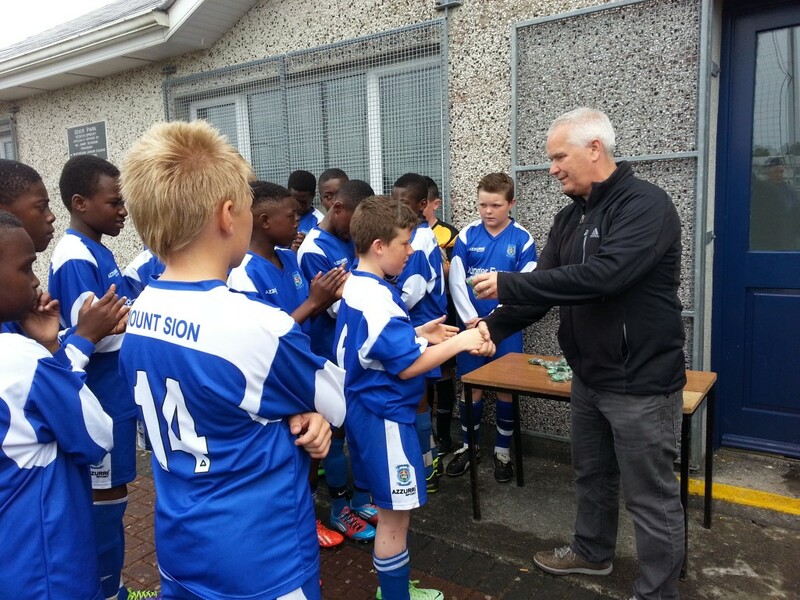 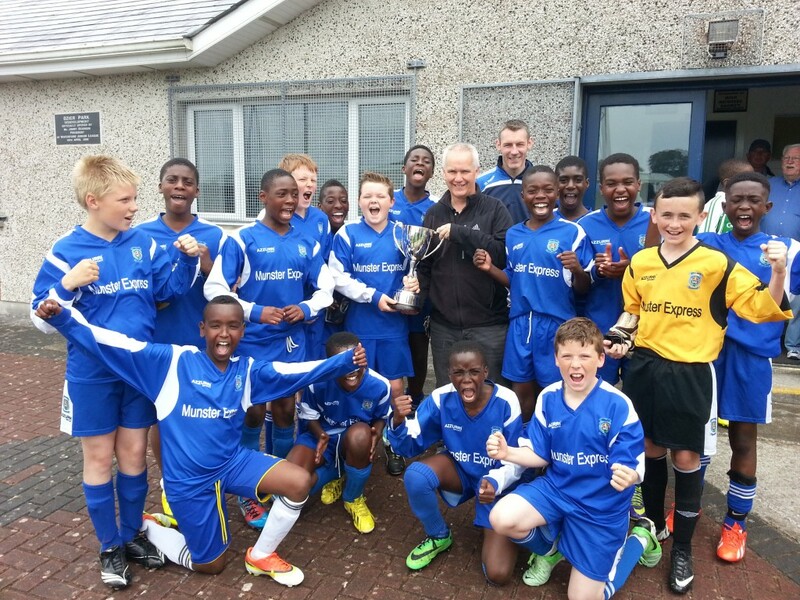 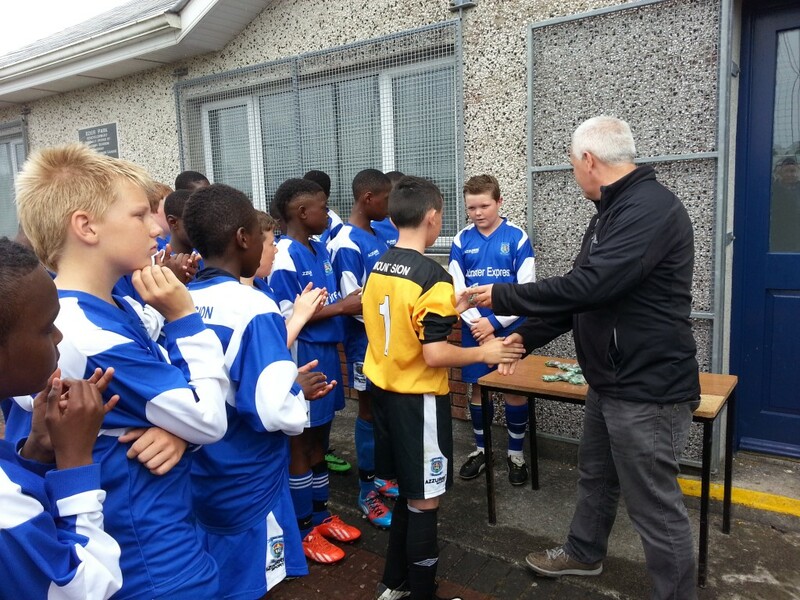 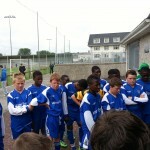 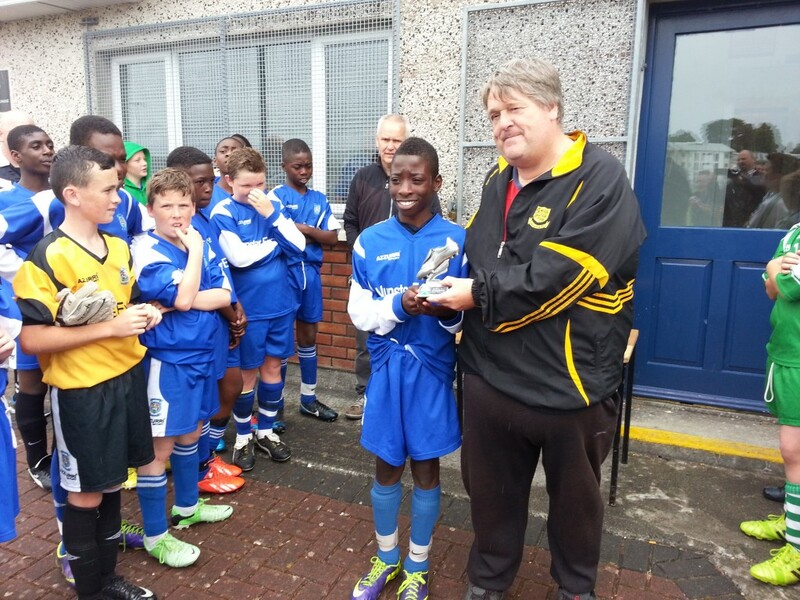 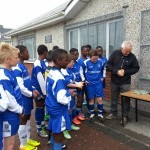 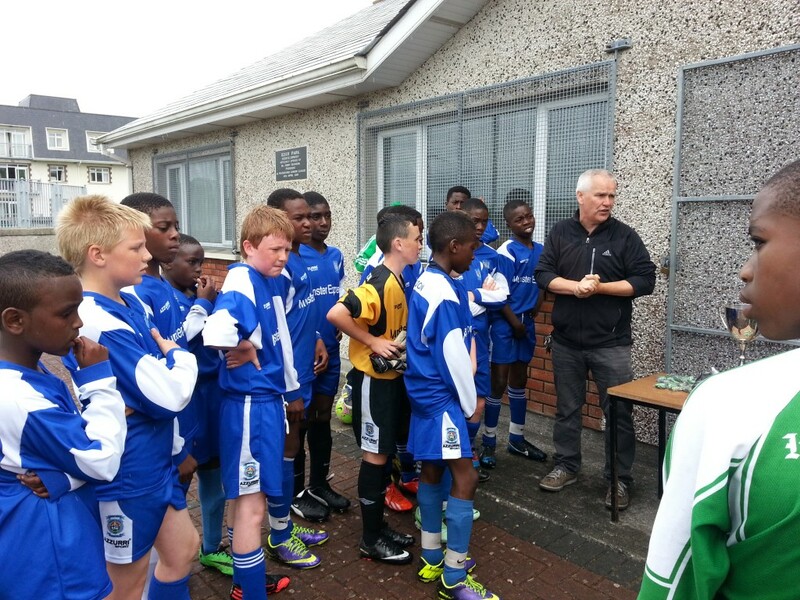 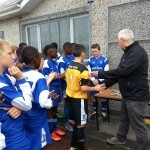 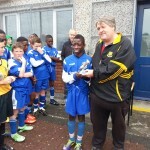 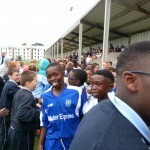 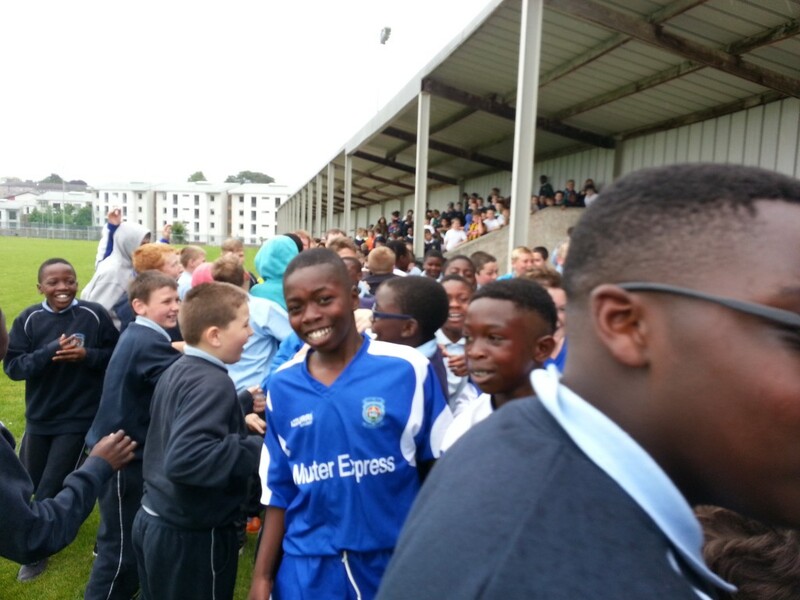 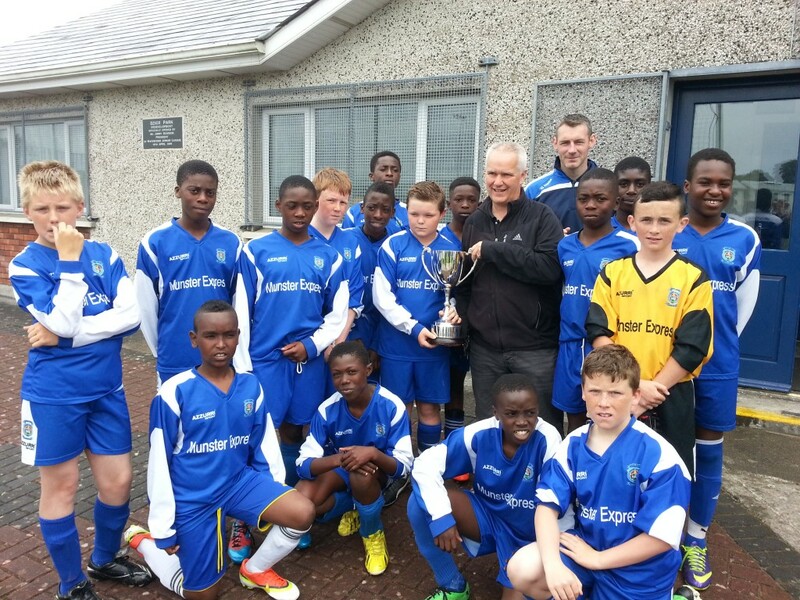 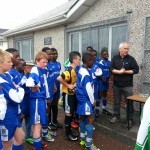 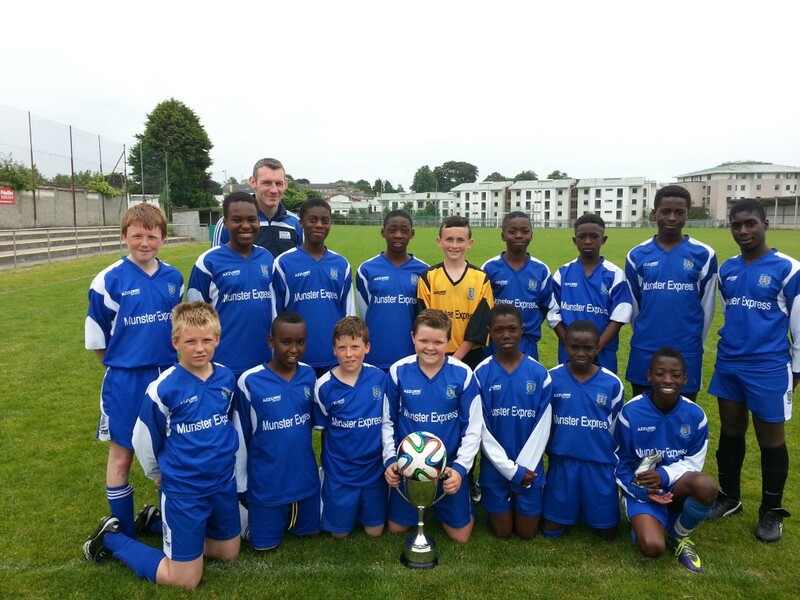 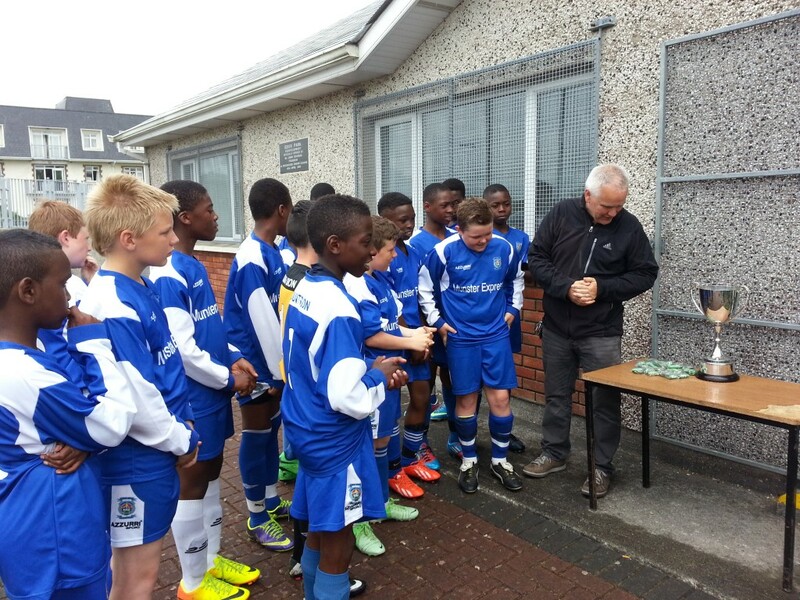 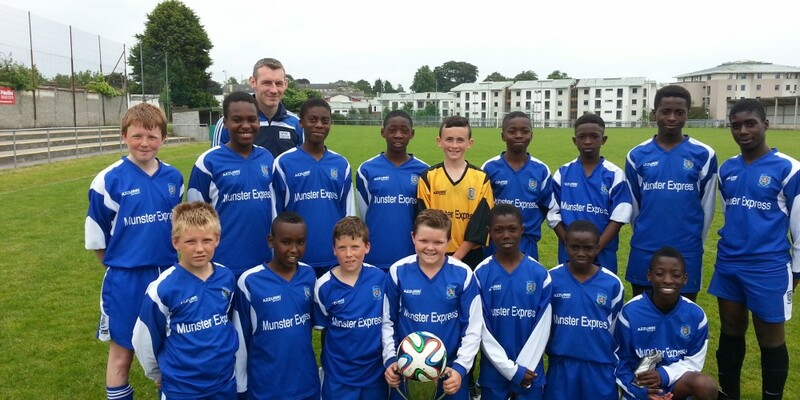 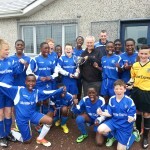 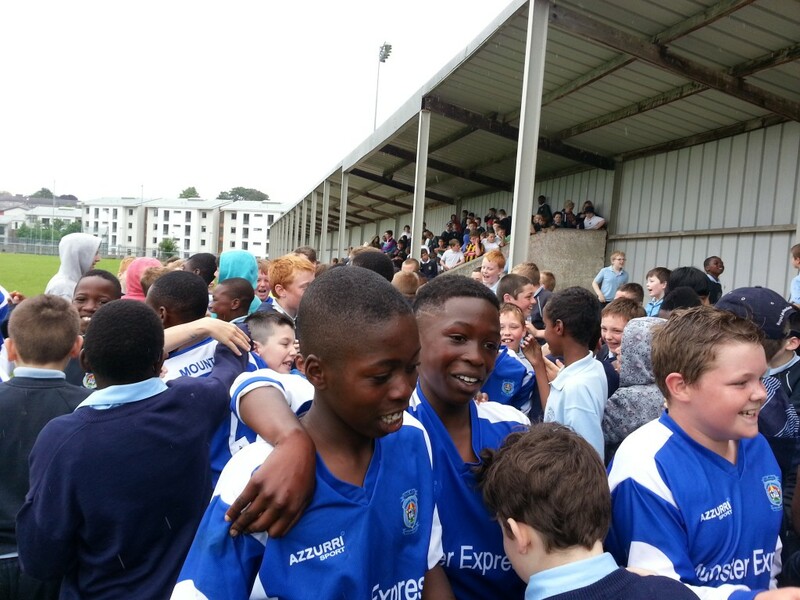 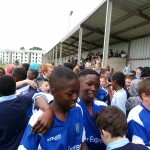 Congratulations to our U.13 Soccer Team who won the Jack Kennedy Cup on Thursday 26th June. 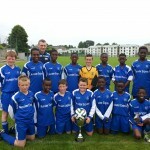 This competition is in its 9th year and this is our second time winning, having won this Cup last in 2010. 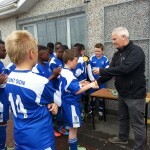 On route we drew with Ferrybank 2-2, then beat Scoil Lorcáin 1-0, we then beat Holy Cross 5-2 in the semi-final and in the final we beat Ferrybank 4-0. 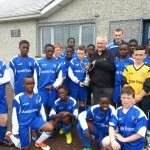 Congratulations to Mr. Wall and the squad captained by PJ Fanning. 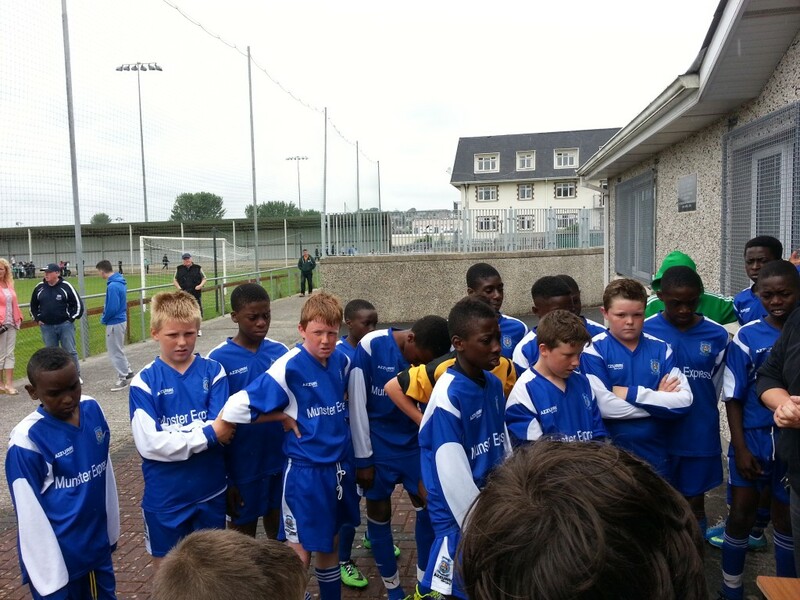 The squad was Jack Byrne, Bode Ajayi, Tadhg McCarthy, PJ Fanning, David Ogundele, Oghosa Osarhieme, Timi Sobowale, David Adebayo, David Akintomide, Nils Hlukaku, Raphael Akintunde, Rahman Kareem, Conor Freeman, Brian Murphy, Cabdiyakin Xussein, Sheriff Alabi. 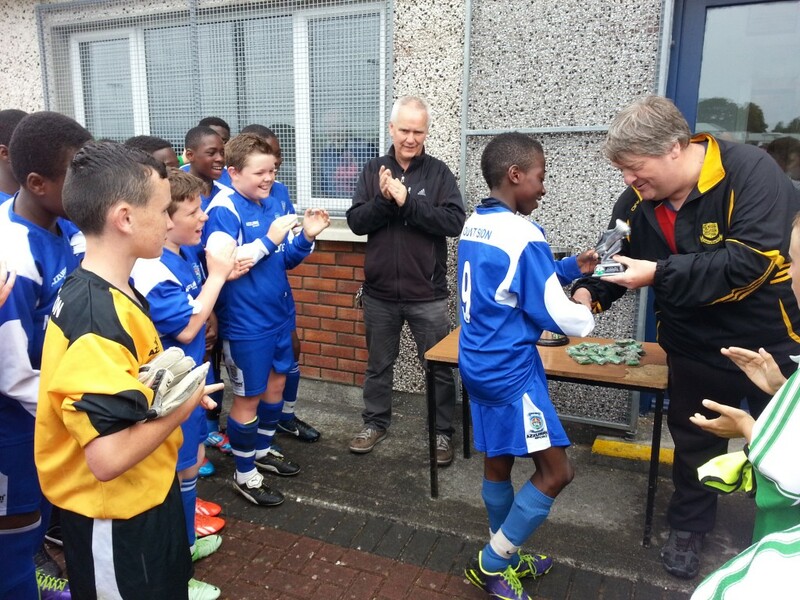 A special word of praise for Rahman Kareem who was selected as Man of the Match!